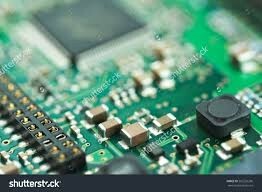 I want to have a drill to PCB.How can I get such a drill in eager using the way PCB manufacturers support? The way I found is milling.You can draw the contours and slots of the PCB using the dimension layer. You can draw it on the dimension layer. First,select the wire command-select layer dimension-select wire_width-select the bend_style or bend_radius.